The Hathaway family controls the Caribbean. 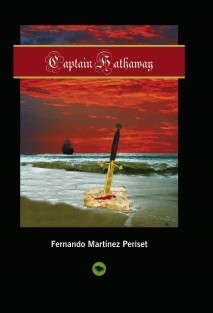 John Hathaway, captain of "The Doomed", is betrayed and killed by Lord James, his great enemy. Therefore, Anne, his daughter has to avenge her father's death. Hi. I just want to say that this book is really good. The British Council also thinks that and supports the book. It´s also quite cheap.